In just 24 hours, National Grid’s new Distributed Resource Desk more than doubled the amount of distributed capacity to access the Balancing Mechanism, representing a key milestone in the system operator’s handling of a more decentralised power system. 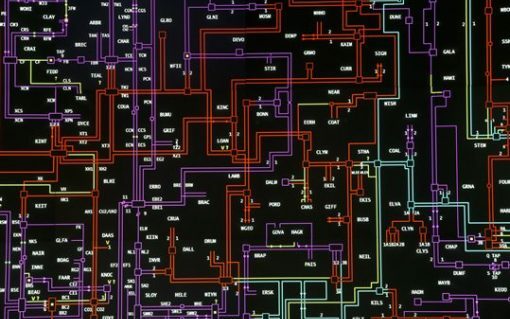 Liam Stoker gets the inside track on the desk’s development and how operators have responded. 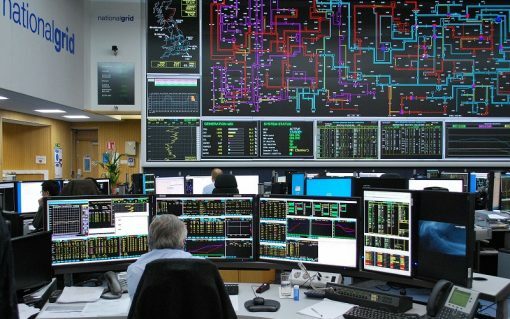 Balancing markets throughout Europe are opening up to decentralised power, but there is still “significant room” for mechanisms to improve further. 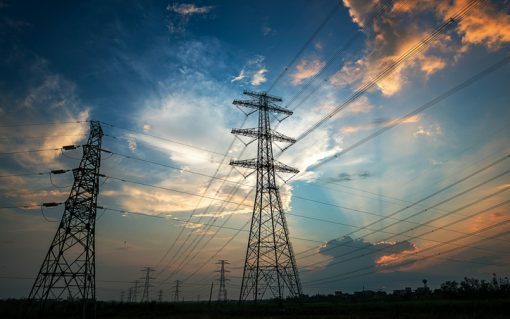 ​The balancing and frequency markets will double in value by 2030 as the evolution of the power market creates £6 billion of investment opportunity for battery storage and other flexible and distributed generation assets. 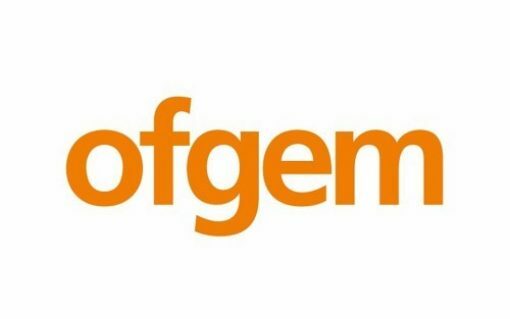 ​Ofgem has approved a regulation change that will allow parties without a supply licence to participate in the Balancing Mechanism as part of preparations for the Great Britain’s involvement in a Europe-wide energy balancing platform. 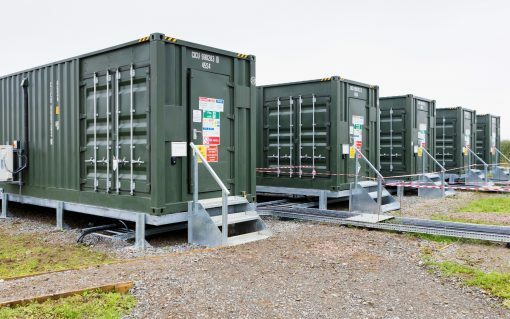 ​Battery assets have been used in the Balancing Mechanism for the first time via a virtual power plant, marking the start of a new era in energy storage revenues in the UK. 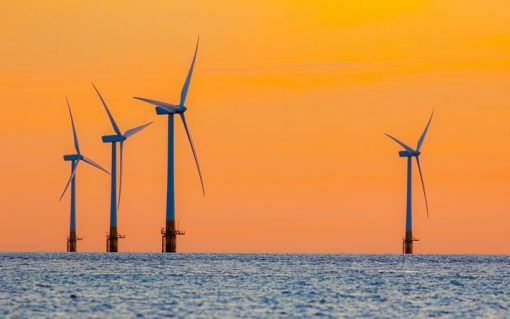 ​Limejump has been admitted into the Balancing Mechanism (BM) using its Virtual Power Plant (VPP), laying claim to being the first to use an aggregated BM unit (BMU) in the market. 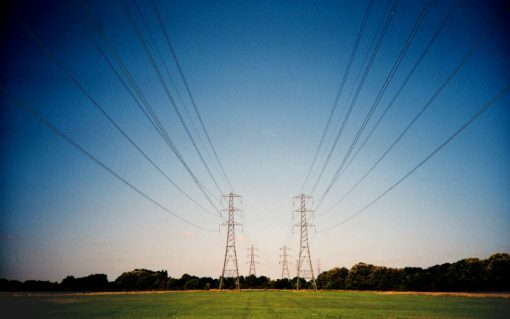 ​Flexibility providers with units as small as 1MW will be able to access the Balancing Mechanism (BM) by April next year under proposals published by National Grid which will also allow aggregators to play in the market.